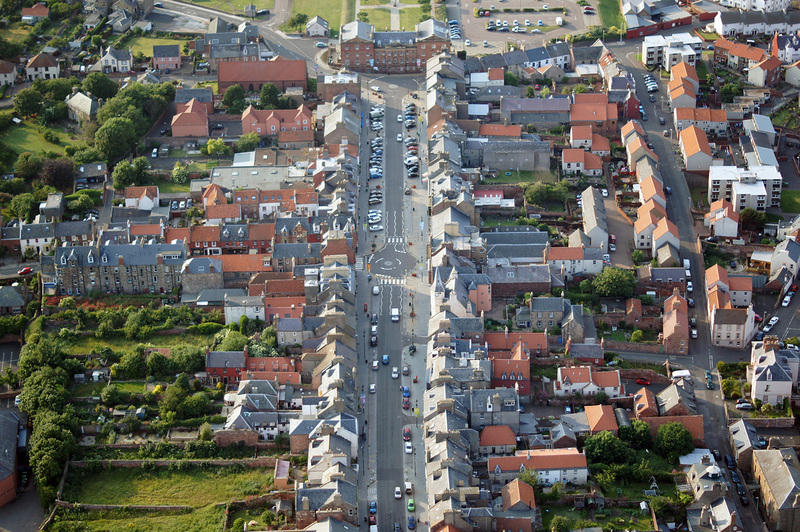 Dunbar Community Councillors are playing their part in the evolving Local Area Planning Partnership, the body that will seek to guide ELC on how services should be provided to our community in the future. Monthly workshops have helped to build a consensus and the workings of the groups are captured in the following pdf report. Please do contact us via this page if you have any comments. DCC is represented by Stephen Bunyan and Jacquie Bell. Pippa Swan of the DCC is also on the panel as a representative of a residents’ and tenants’ panel. Gill Wilson of the DCC represents the elderly in Dunbar.